A new teaser trailer for Dead Space 2 upcoming DLC "Severed" has been released by Visceral Games. Dead Space 2: Severed is slated to release on March 1, and will include a brand new chapter along with two main characters from Dead Space: Extraction "Gabe and Lexine". 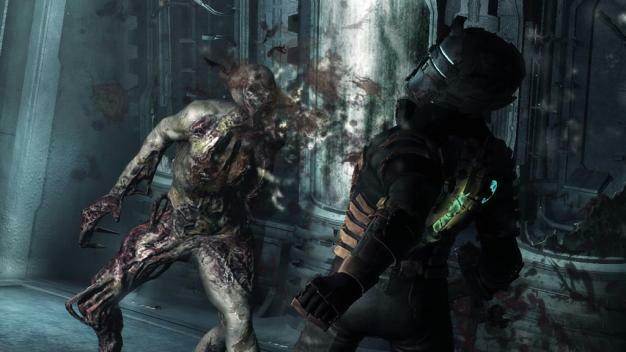 Dead Space 2: Severed will be coming out on Playstation 3 and Xbox 360.